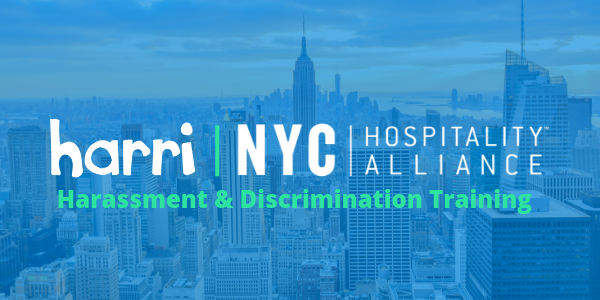 Hospitality businesses are forced to adapt to the ever-evolving landscape of labor challenges and laws - or face the consequences. It’s our mission to position hospitality businesses for success. That’s why we're constantly striving to perfect our product. Hospitality's adoption of tech and data continues to trend up. 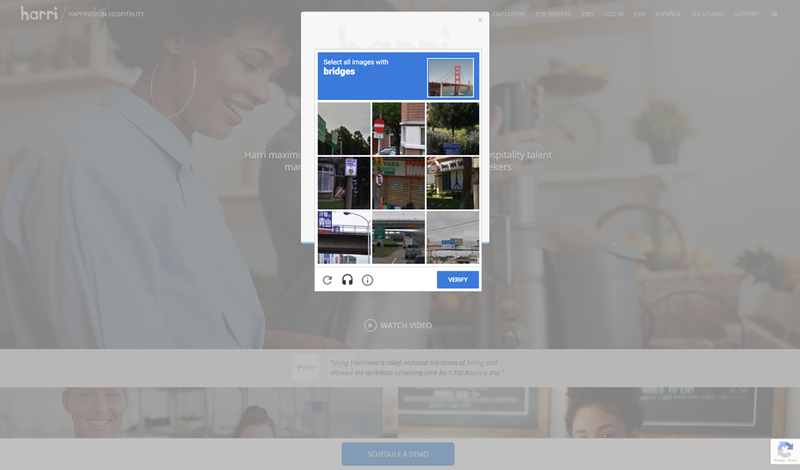 To protect our clients, we've added an extra level of security to the login process through a captcha (powered by Google) which will be prompted after 3 failed logins or when suspicious activity is detected. Also known as “Call-In Pay”, this tool refers to what happens when an employee reports to work for a shift, but are sent home before the conclusion of their scheduled shift (and therefore are entitled to pay for unworked hours). Our tool automatically calculates the pay that employees are entitled to for being sent home before the conclusion of their scheduled shift, ensuring full compliancy. As labor costs become less flexible, we're here to help. Employees' wage costs can now be recorded at the unit they've clocked into, regardless of whether it's their home location. Overtime & spread-of-hours calculations are accurately calculated on a cross-location basis. 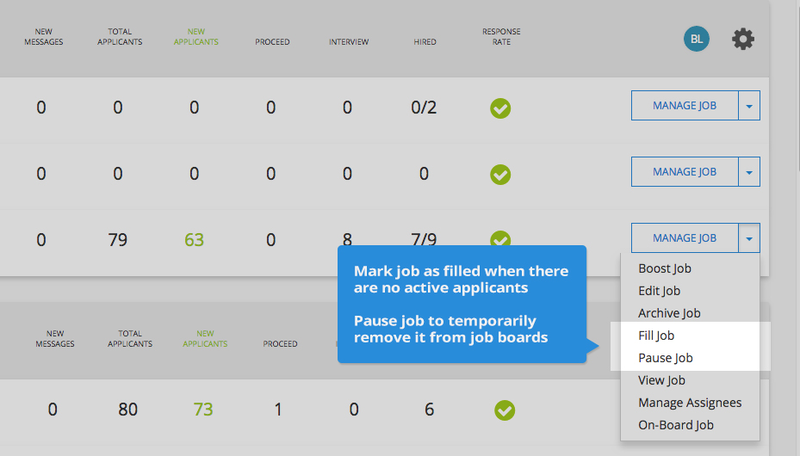 This premium feature was designed for customers with centralized interview scheduling or multiple hiring managers in mind. 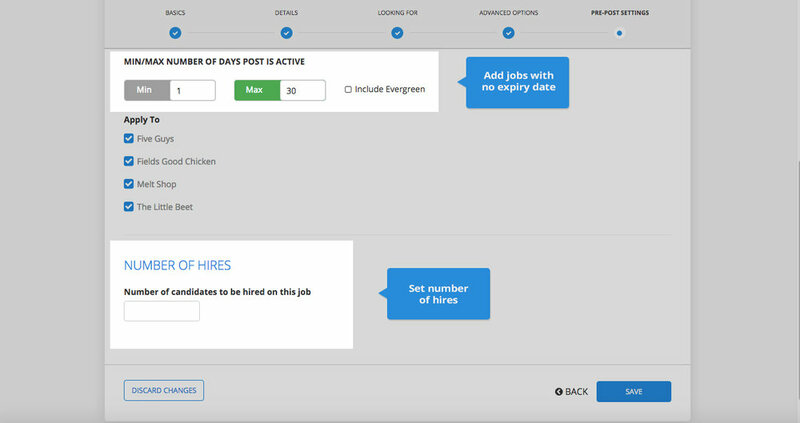 It includes enhanced capabilities like custom interview duration and location, the ability to assign and schedule specific hiring managers by role, direct applicant interview messaging interface, upgraded open day functionality, and Google Calendar sync. Time Card Adjustment Flow (TCAF) creates enhanced transparency between employers and employees regarding hours worked. When an employer or a manager makes adjustments to a time card, the changes are sent to the employee for their review. TeamLive stores the changes and the employee's response, creating a record of communication and giving the employer the ability to reference their acknowledgment at any time. 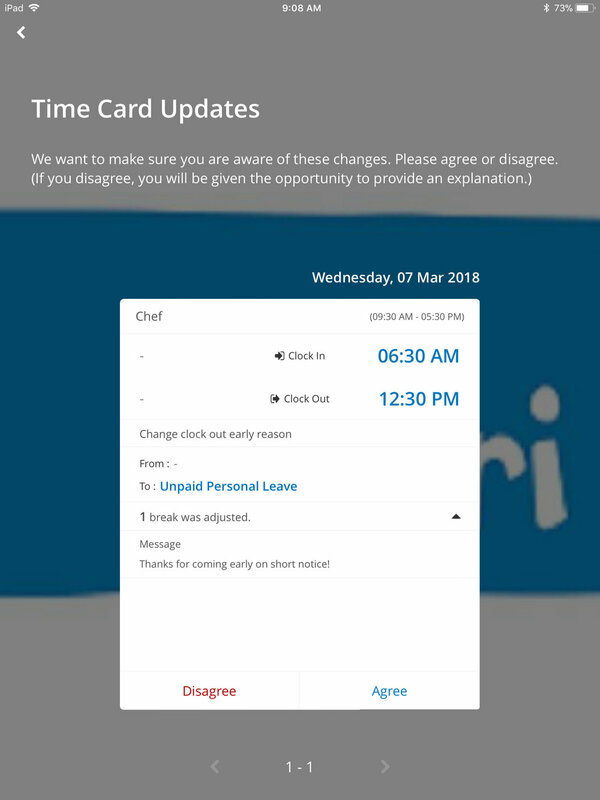 Notify employees of time card changes with new shortcuts, features, and layout. 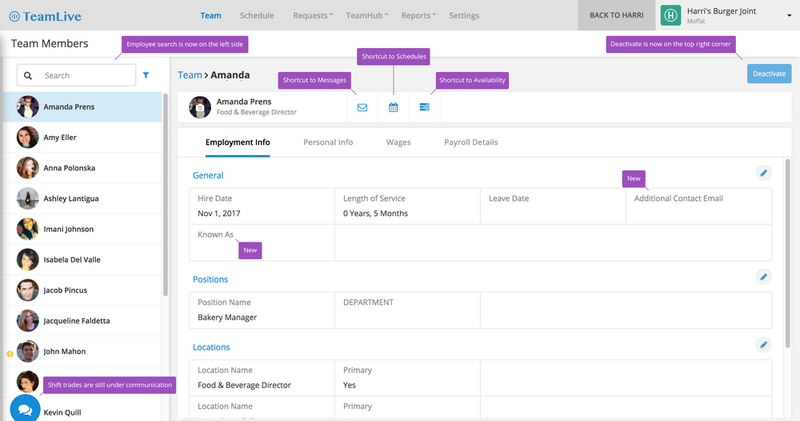 Access messages, schedules, and employee availability through icons in the top nav, add more detailed info about your staff, and more. Interested in learning more? Schedule a demo with a Harri expert!